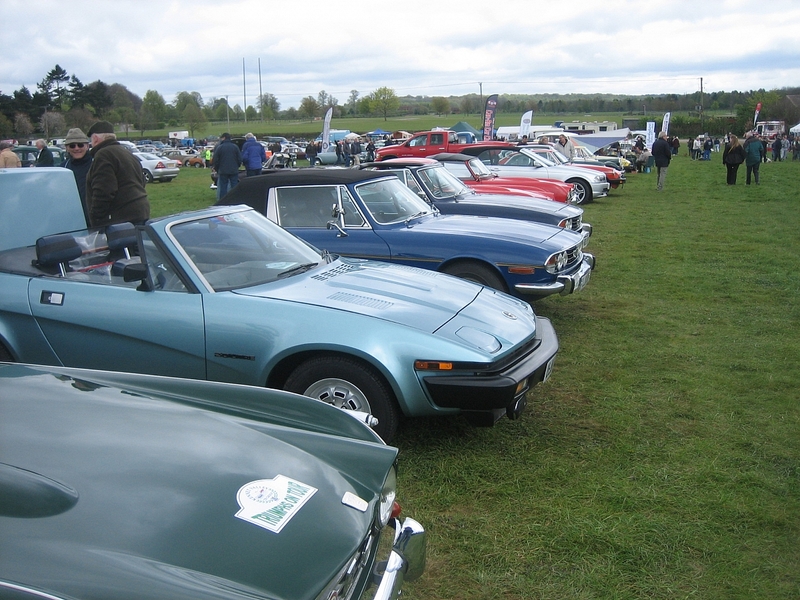 Kennet Valley TR Group will be attending the 26th year of running the Spring Vehicle Meet and Autojumble which is held every Easter Monday at Newbury Showground, growing from a small gather of friends in a field to some 5000+ people. 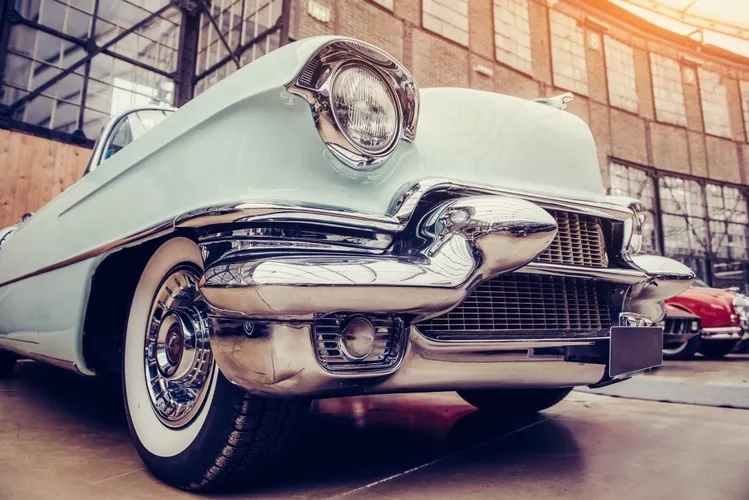 Cars and motorbikes, along with military and commercial vehicles will be on display at the annual static Spring Vehicle Meet. The show often attracts more than 3000 exhibitors as well as a great selection of autojumblers.